Step 1: Go to Websites > Websites, click Manage on the website that needs the domain updated. MyVR Subdomains: Set up a new free MyVR URL, "http://<your site name>.myvr.com." See below for instructions.  Buy a new domain: Purchase the domain through MyVR (there will be no ".myvr.com"). See instructions. Connect a domain: Purchase the domain somewhere else (i.e. GoDaddy) and point it to a MyVR website (there will be no ".myvr.com"). See instructions.